​Bill is the President on the KTRA Board of Directors and is an active volunteer. 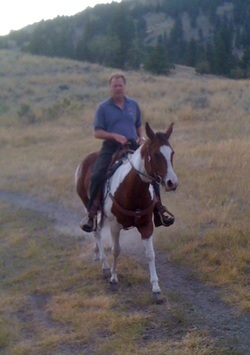 He has owned horses for 45 years and is very knowledgeable on equine management and operations. Bill spent 35 years with the Canada Border Services Agency and as the Director responsible for the delivery of border services in the B.C. interior, he has sound experience in human resources management, financial budgeting and controls, policy development, and operational program delivery. Bill also served as secretary on the Kamloops GALA Board of Directors for three years and also is a member on the Advisory Commitee for the Mens Health Initiative in the B.C. interior. ​Gail embraces the love of nurturing children and the equestrian world and she found that KTRA represents the best marriage of both worlds. She has been a volunteer at KTRA for the past five years that Gail and her husband have lived in Kamloops. They currently own a 20 acre hobby ranch in the Cherry Creek area and raise and train four horses – two standard sized horses and two mini-sized horses. Gail retired after 35 years as an elementary teacher where she taught many children with disabilities who were integrated into her classroom. Gail currently operates a business that provides home school tutoring to several local area children with special needs. 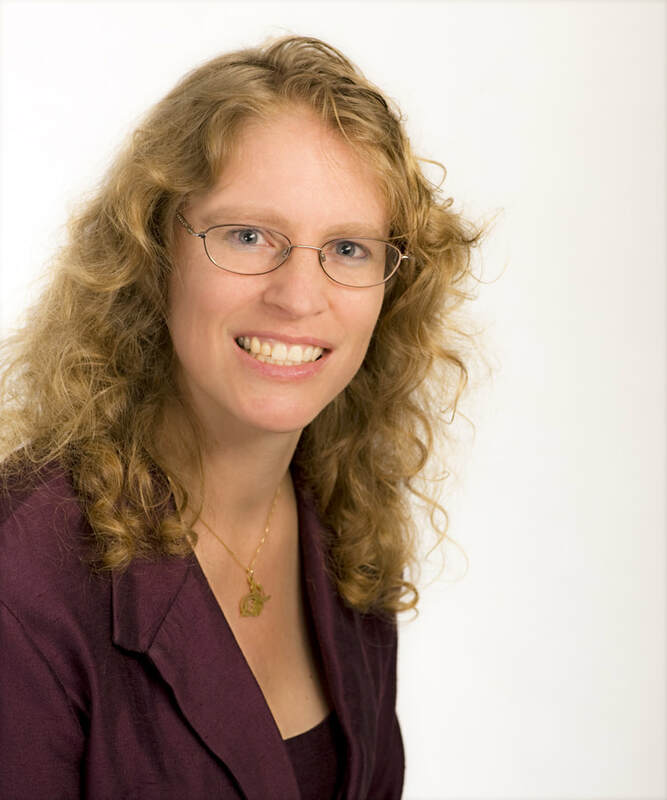 Formally, Gail obtained a Bachelor of Education degree from the University of British Columbia and an additional two year Diploma from Simon Fraser University in elementary education. She remains an accredited teacher with the Ministry of Education. Additionally, Gail, has been involved for many years in equestrian training and competition. With her back ground, Gail can provide a unique voice at the Board level in support of the KTRA philosophy. Kari moved to Kamloops from Langley with her husband and two children in 2007. They live on a hobby farm just outside city limits which she shares with her three horses, three dogs and two cats. While her son has now outgrown the horses for his other sports her daughter is still horse crazy! Kari has ridden horses her whole life and just recently returned to the sport of endurance riding on her 21 year old partner, Poet. ​Carolyn has been involved with the KTRA since 2010 as a parent and a volunteer. With a background in volunteer community fundraising and event coordination as well as a great respect for and appreciation of what the KTRA can bring to its clients Carolyn is thrilled to be part of the KTRA Board of Directors. Carolyn is a French Immersion teacher (B.A., B.Ed. and M.Ed - U.B.C.) and has had a lifelong love for horses. Dianne has been a member on our board since August 2013. She is a Director of Operations for Community Integrated Health Services at Interior Health Authority with a wealth of knowledge for accounting and numbers. Karen is a recent transplant to Kamloops, having moved here four years ago from Victoria. She is a member of Toastmasters International, where she served as District Director, in charge of the almost 300 clubs in Southern British Columbia. She is an avid reader and the mother of a fourteen-year-old son. Raised on a cattle farm in Northern BC, Karen has been riding since she was a toddler. She has a deep and abiding love for horses and a huge respect for the good that they can do for the physical and emotional health of all who can spend time with them. It is this love and respect that brought Karen to serve on KTRA’s Board of Directors. Katie joined the Board of Directors in September 2010, shortly after moving to the area. Katie has been working as a lawyer in Kamloops since May 2011. It was Katie’s love of horses, her enthusiasm for therapeutic riding and her legal background which led her to volunteer as a Director at KTRA. Katie obtained her Bachelor of Social Sciences from the University of Ottawa in 2006. While at the University of Ottawa Katie was elected to be the Vice President of Social Affairs for the Political Studies Student Association (2003/2004). Katie received her law degree from Queen's University in 2010. While at Queen's she was Co-Chair for the Canadian Lawyers for International Human Rights Club (2008/2009). Katie enjoys equestrian sports and gets out riding as often as she can. While she grew-up riding mainly western, she now does mostly recreational jumping and dressage. She has been a certified downhill ski instructor since 2000 (CSIA Level 2 and CSCF) and enjoys cross-country mountain-biking​.